Hari Raya Haji is celebrated by all Muslims to commemorate Prophet Abraham’s faithfulness toward God. When Prophet Abraham decided to sacrifice his son, Ishamel, God appeared and a ram was sacrificed in his place. That explains why thousands of sheep are being transported into Singapore to celebrate this important festival. 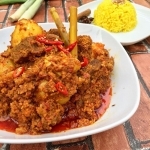 Rendang is a popular dish amongst the Malay community here in Singapore, and it’s also a common dish during traditional ceremonies, weddings and festive occasions such as Hari Raya Haji and the popular choice of meat are either beef or lamb. 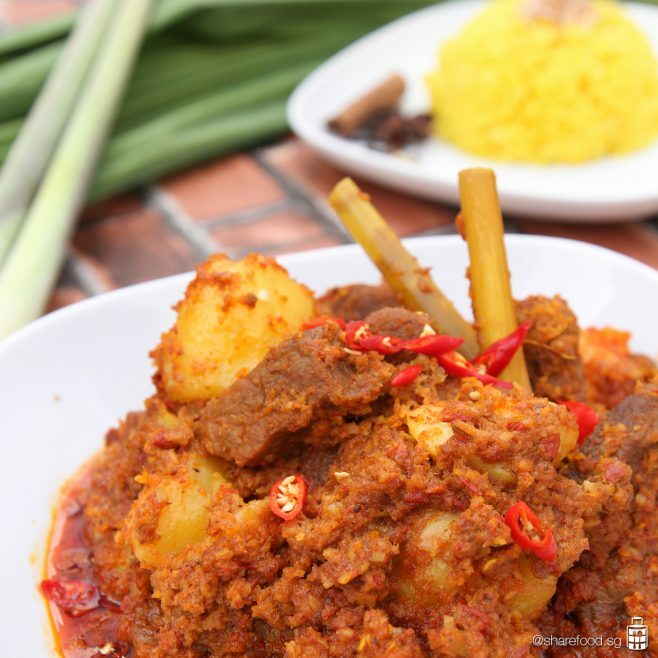 Share Food decided to prepare Beef Rendang to celebrate this important Muslim festival and hope all of you will like it!